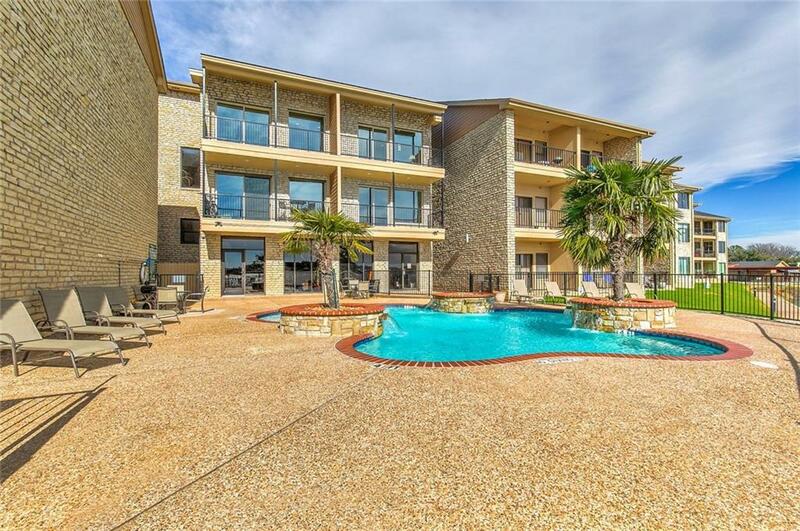 Perfect waterfront condo priced to sell!! 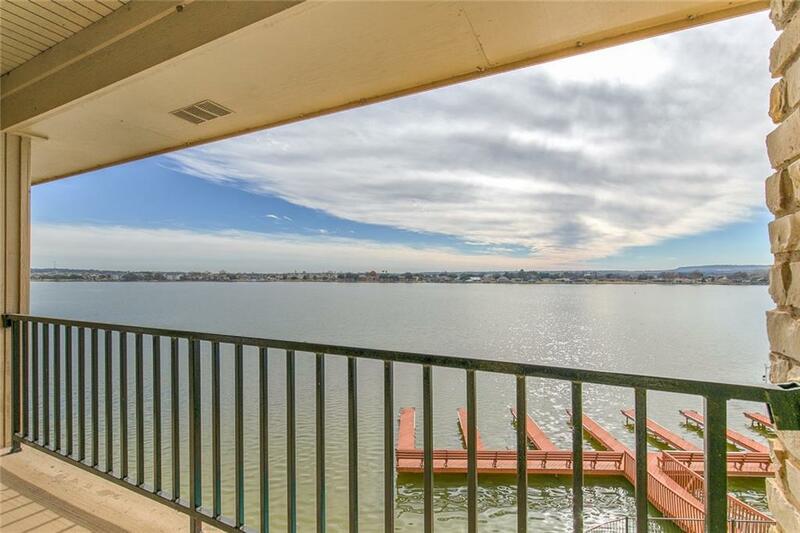 Ready for you to enjoy boating, common pool or walk downtown to the historic Granbury Square for shopping & dining! 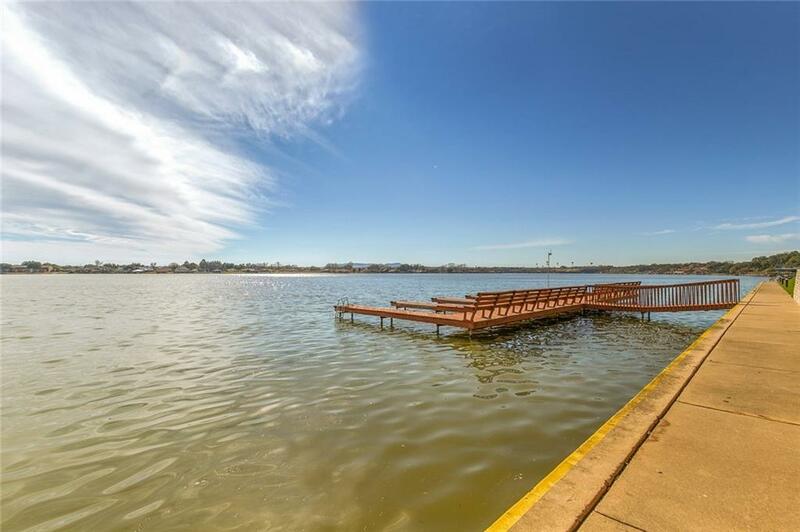 After a day of boating on Lake Granbury, dock your boat at the common area day dock behind the complex & walk over to the city beach next door for more fun! The city beach also offers a public boat launch for your convenience. 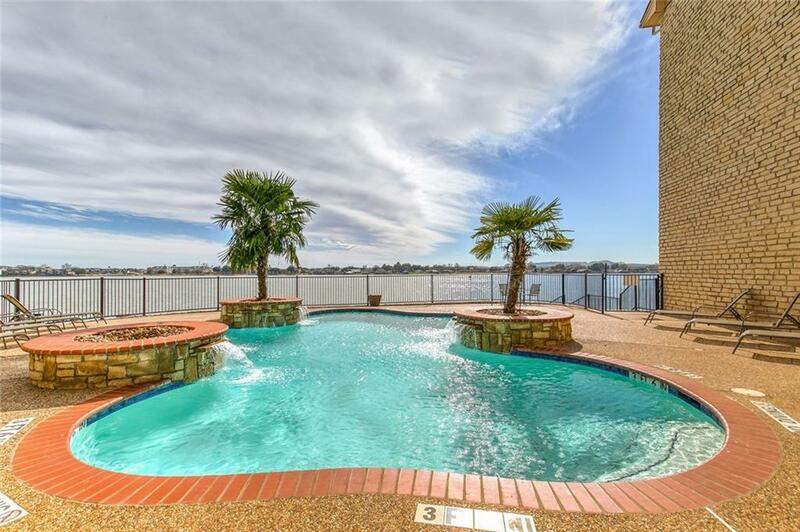 Enjoy lakeside living with the perfect sunset view! Offered by Daniel Murphy of Compass Re Texas, Llc.